#FoodReview: Salted Caramel Cupcakes, Nutella Cookies & More: The Nutty Bunch Is A Wowzer! 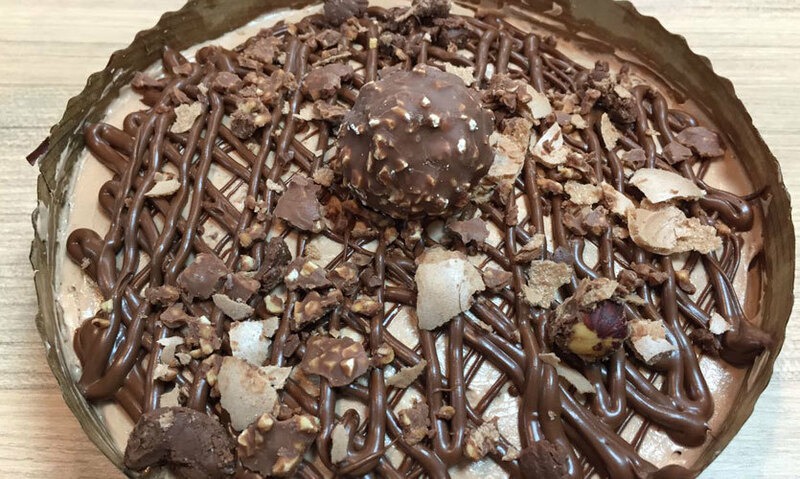 We were having our usual Monday morning blues, when came our knight in shining armour, a gigantic package from The Nutty Bunch and TBH we can’t phrase in words how delicious everything was! 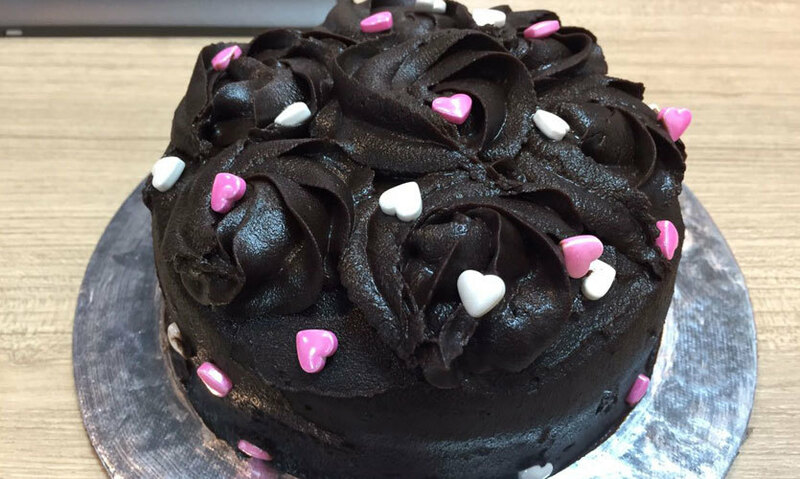 The Nutty Bunch is a super cute bakery located in Alaknanda that you have to visit to give their delicacies a shot. Trust us, before we knew it, the So Delhi headquarters were hustling and bustling with cupcakes and cookies flying here and there and the entire office was captured by the beautiful fragrance of freshly baked goodies! Nutella and cheesecake combined together in one dessert, oh sweet lord is that good or what?! Though the texture we felt was more of a mousse than a cheesecake, because the biscuit base was missing, we ain’t complaining about anything, because the taste was simply out of the world! Slightly salty yet not overly sweet, this was simply perfect. It got polished off within minutes! Super fudgy and yummy, this cake is a win win for all chocolate lovers! Soft and moist, it was everything that we personally look for in a chocolate cake. Again, not too over the top sweet and creamy! 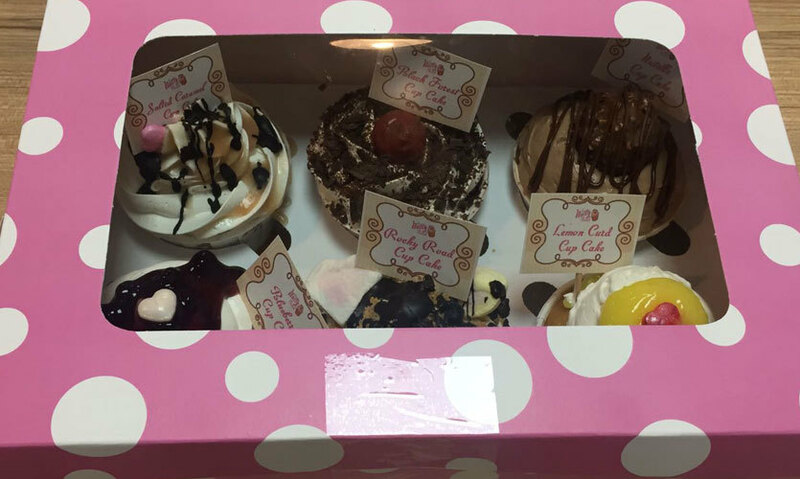 Cupcakes make anyone and everyone happy, and they sure did make the So Delhi team super happy! Especially when they are available in six different and unique flavours - oh sweet heaven. The best bit about their cupcakes was that they all had a filling in them which kept them moist and added an even better taste to ‘em. First up, our total faves were their Salted Caramel, Nutella (obv.) and Lemon Curd! Their Black Forest, Blueberry and Rocky Road ones came a close second. Safe to say, one of the best Nutella cupcakes that we’ve ever had! First up we tried their cookies, three different flavours and each more unique than the other - Peanut Butter, Twix and Nutella and needless to say, Nutella was our favourite! 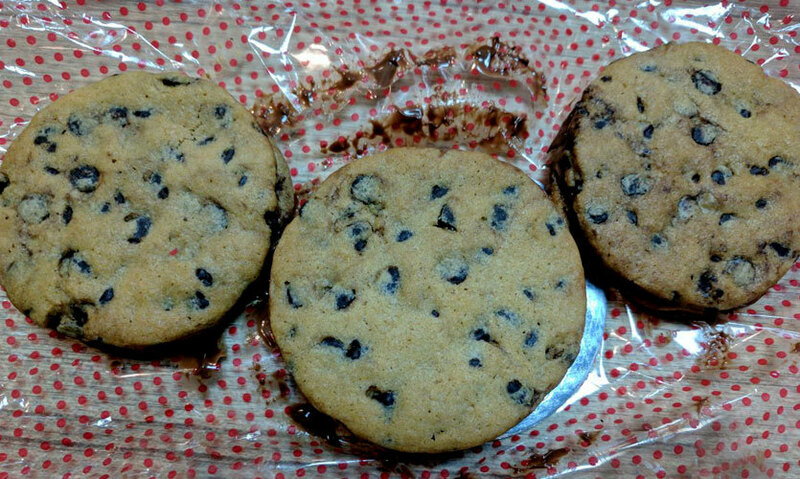 Their concept of cookies is pretty unique - it’s a cookie sandwich actually. Two choco chip cookies sandwiched with either peanut butter or Nutella filling. Simply delicious! Twix lovers will again, defo fall in love with their Twix cookies. Apart from these delicious goodies, we even tried their Banoffee Pie, Banana Streusel Bread and Raspberry Cookies which were equally yummy as well. Next time you’re looking for some delicious goodness, head on over to The Nutty Bunch right away!